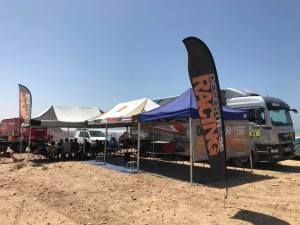 Desert Rose Racing are pleased to be offering assistance for the Rallye Du Maroc and its associated events for the 2018! For 2018 the Rallye Du Maroc is back under brand new organisation, with two new sub-events running alongside the main FIM feature. 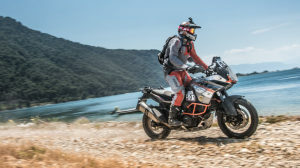 The ‘Enduro Cup’, a bike only class with routes running away from the cars and trucks, shorter required fuel range and all navigation handled by a ‘Tripy’ electronic road book. As well as the ‘Trail Desert Challenge’, with routes aimed to be Adventure bike friendly, 40%/60% On/Off road split, again using the ‘Tripy’ system for navigation. There really is something suitable for everyone at this years Rallye Du Maroc. For the main FIM event of the Rallye Du Maroc, for the first time the different categories of vehicles, will all race on different routes, with only the first and last 20 kilometres being common between them. 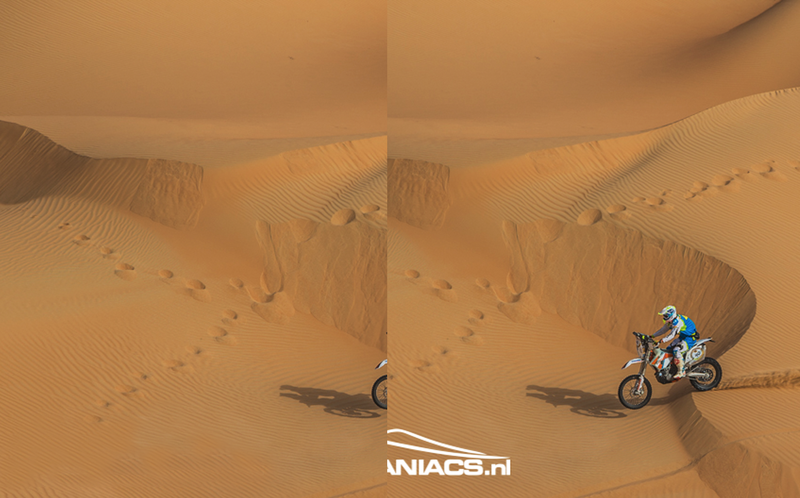 Meaning that being on a bike, you no longer have to worry about being overtaken by cars or subject to the dust storms caused by a passing truck. Meaning the organisers have also been able to tailor the route to the classes more specifically, instead of one route having to fit all. Making the whole event more enjoyable, and safer for everyone. Promising very short liaison sections, 3 loop stages as well as a marathon stage and bivouac, using the ERTF GPS system for reaching waypoints but with a heavy navigation emphasis on roadbook understanding and interpretation! 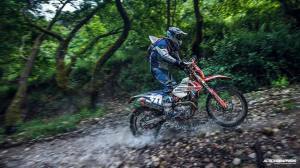 The Enduro Cup is a new concept, aimed at those wanting to compete in there first desert rally but not having a fully built rally bike, and running with a more level playing field. With restrictions on amount of tyres, and able to use standard enduro fuel tanks, with refuelling every 80kms. As mentioned navigation is done via a Tripy electronic roadbook, so no expensive navigation towers, roadbook holders or tripmeters necessary. 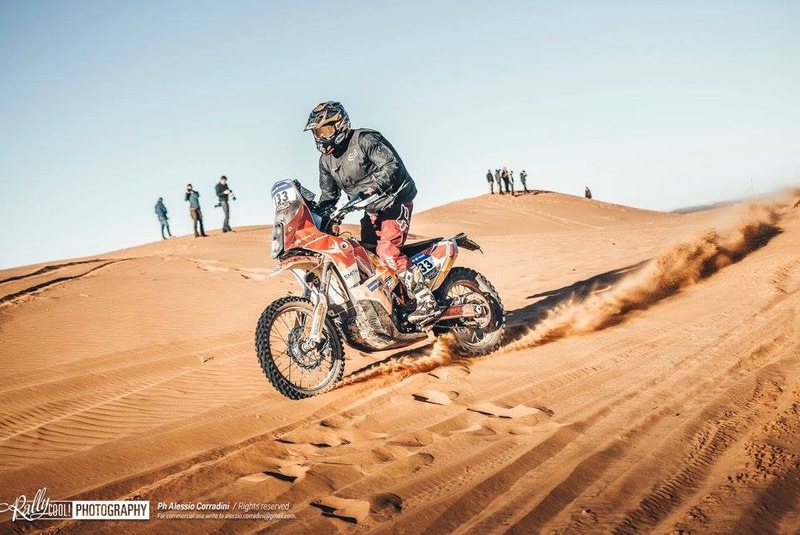 If you’re an existing off road rider wanting to compete in your first Desert rally, but the cost of preparing a bike is a concern then this could well be the event for you! The Trail Desert challenge is well and truly aimed at getting some dirt under the tyres of those big adventure bikes. With a big bike friendly route taking in some of the best scenery that Morocco has to offer. This is more than just a trail ride though, with riders having to navigate using the ‘Tripy’ electronic roadbook system. As well as navigation regulation checks, and bike control tests throughout the event. 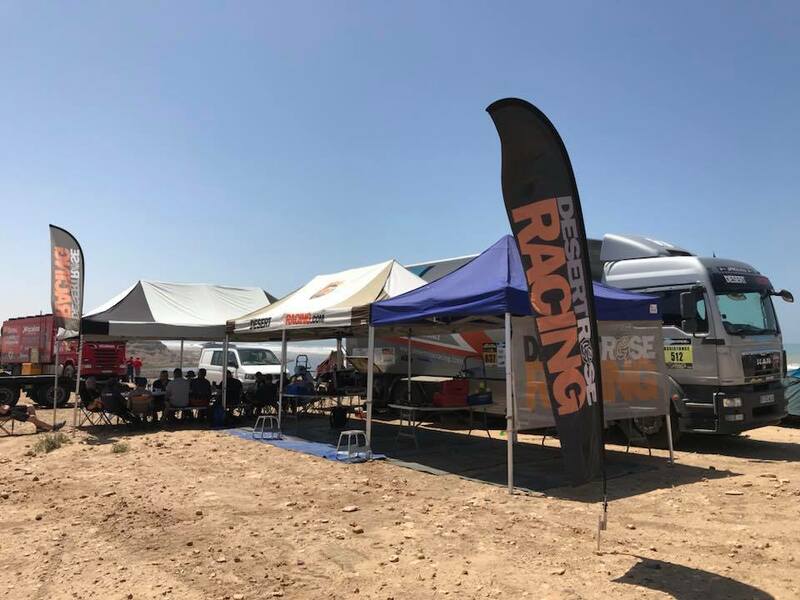 Desert Rose Racing will be offering varying levels of assistance for the Rallye du Maroc and its assosiated events, all of our packages will include, most importantly, our legendary smiles, support, encouragement and the huge value of our experience! Giving you the most fulfilment out of your adventure and the very best chance of getting to the finish line! With nearly 20 years of Rallye experience, there is rarely a situation that occurs that we haven’t experienced before! For more information, or if you have any questions, don’t hesitate to get into contact, whether its about the event itself, preparation of you or your bike, or anything else you can think of!